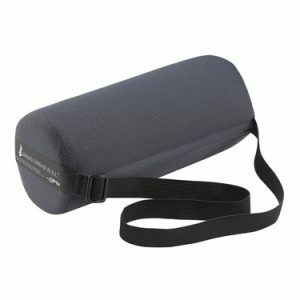 The McKenzie™ Lumbar Roll provides back support andfreedom from common low back pain. The Original McKenzie® Lumbar Roll, now featuring a new, non-wrinkle, 100% polyester wick-away fabric cover is the top-selling lumbar cushion and the ideal companion in the car, at the office or for use with any seat that does not provide adequate lumbar support. 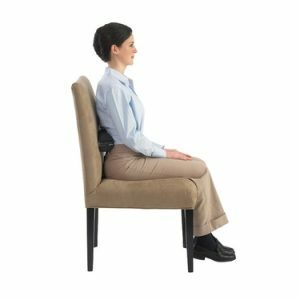 The built-in strap secures the lumbar roll to most chair backs and can even be used around the waist. 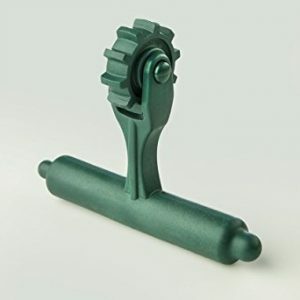 The durable, high-quality construction of these lumbar supports is unparalleled. Do not accept imitation. 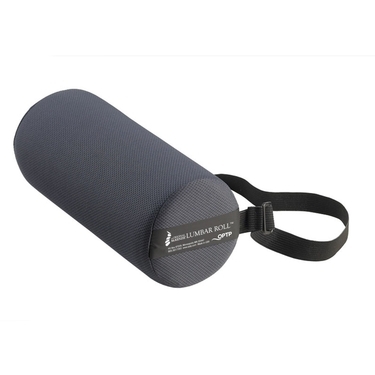 The Original McKenzie Lumbar Roll is the only lumbar support approved for use with the McKenzie Method®. 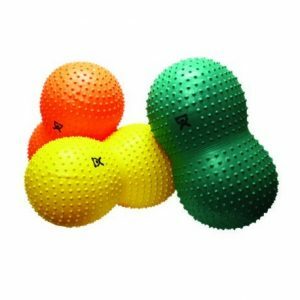 Roll measures approximately 11″ long x 4.75″ diameter. Strap contains latex. Made in the USA. Size:: 11″ long x 4.75″ diameter.